Set of the week! 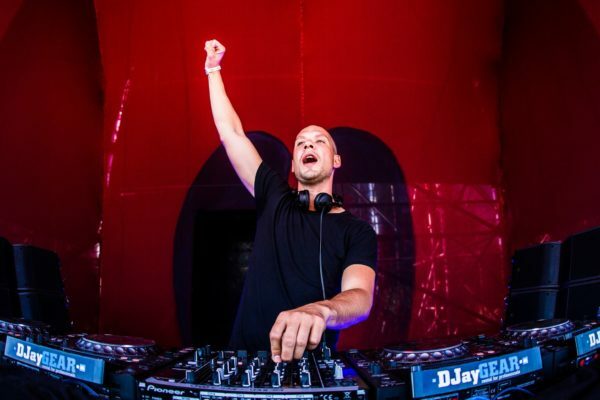 (21.08) – Noisecontrollers @ Mysteryland 2015 ‹ ALIVE AT NIGHT – Hard Dance Interviews, news & reviews with a twist! Well, what a fine weekend that was! From Friday afternoon right up ’till early on Monday morning, harder styles fanatics conjoined on idyllic southern terrain to experience another one of the season’s highlights – Decibel Outdoor. This years’ edition certainly exceeded expectations and even the harshest critics exited the event with a smile on their face. Already onto the next one, this weekend it’s time to get lit up north (for once, there’s something cool happening nearby my area) as one of the summers’ biggest festivals is on our realm. With my yearly tradition being to get absolutely lit, Mysteryland 2017 is a reality! Fire back memories from previous editions with this amazing Noisecontrollers set from 2015.